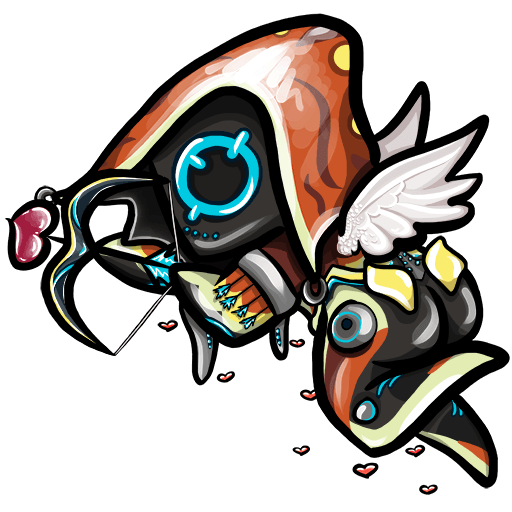 Name: Souldriver MR: 11 Country: United States Previous Clan: The Shadow Kin Discord: Yes Info: Just recently got back into warframe after a 2 year hiatus while I was in the Navy. Have been logged in almost everyday since. Friendly, competative, helpful. Would love to join Aurora. Cheers!